is the one to call when you want your landscaping dreams to come true. Contact us at Carver Lawn Care and Landscaping in Springfield to go over your lawn care needs and receive a free estimate. Let us go over your ideas with you and provide you with a free estimate. 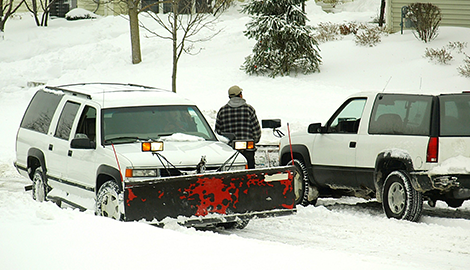 For reliable and thorough snow removal services that will get you through our Springfield, OH winters unscathed, contact us at Carver Lawn Care and Landscaping for complete details and a free estimate. Call now for current promotions and discounts! Carver Lawn Care and Landscaping has become known throughout the greater Springfield, OH area as the go-to company for the most.. 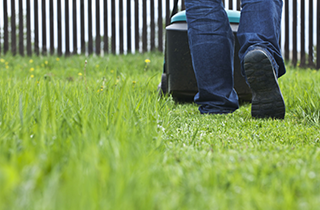 Carver Lawn Care and Landscaping can provide you with specialized and reliable lawn care services. 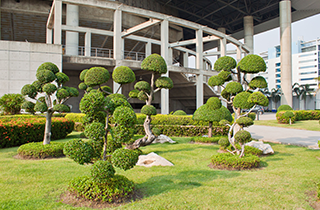 Carver Lawn Care and Landscaping is the headquarters in the greater Springfield, OH area for premium landscaping and lawn care services, provided at the lowest possible prices. 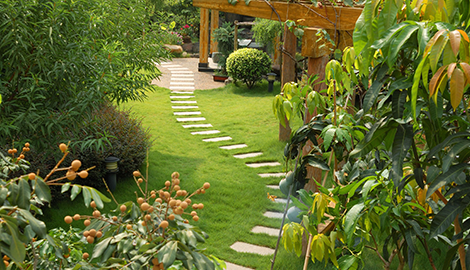 Our team of professional landscapers is available to turn your yard into one that will be the envy of the neighborhood. At Carver Lawn Care and Landscaping, we are committed to your complete satisfaction with everything we do. So, we have gathered a team together that is passionate and dedicated to beautifying Springfield, OH—one landscape at a time. We are known as the best in the business locally for our knowledge and attention to every detail. We are not a drive-by lawn service. You probably have seen the ones with a lawnmower in the back of a pickup promising to do your yard—cheap. Instead, we have the tools, equipment, and know-how to provide you with quality lawn care and landscaping on your schedule at remarkably competitive prices. When you call on us at Carver Lawn Care and Landscaping, we will meet with you to go over your lawn maintenance needs or landscaping dreams, so that we can give you the services that will suit your style and budget requirements. 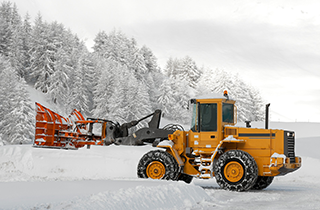 We can develop a maintenance contract that is specific to your situation, with services available weekly, bi-weekly, or monthly. 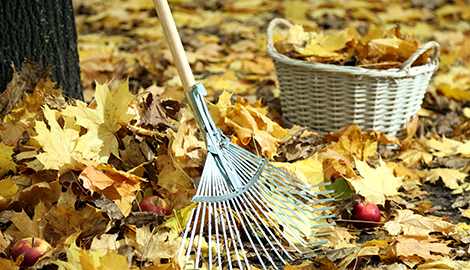 We also provide seasonal and storm cleanups, as needed. For Springfield, OH’s best in lawn care and landscaping, contact the pros at Carver Lawn Care and Landscaping for a consultation and free estimate.